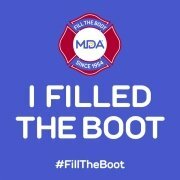 Registrations received after May 1st cannot be guaranteed for lunch accommodation. 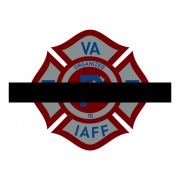 It is with deepest regret and sorrow to report the line-of-duty death of Fire Fighter Dennis L. Brent, IAFF District 4 Local 2363, Charlottesville, VA. 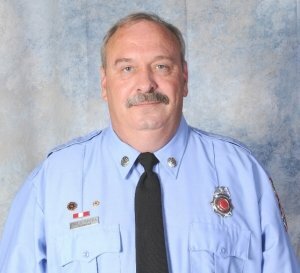 Brother Brent, 57, passed away from pancreatic cancer on December 1, 2018. The visitation will take place from 1:00-3:00 PM and 6:00-8:00 PM on December 7, 2018 at the Palmyra Volunteer Firehouse, 14567 James Madison Parkway, Palmyra, VA 22963; phone (434)589-5777. 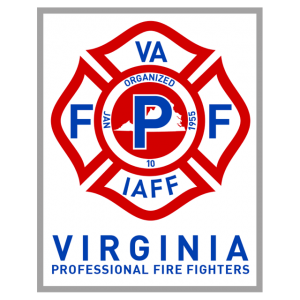 Funeral services will be held at Charlottesville Fire Department’s Ridge Street Fire Station, 203 Ridge Street, Palmyra, VA 22963 at 11:00 AM on Saturday, December 8, 2018. Interment to immediately follow at Salem United Methodist Church, 840 Salem Church Road in Palmyra. 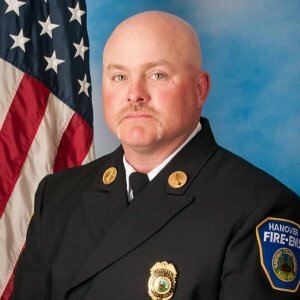 A reception will be held at the Palmyra Volunteer Firehouse following interment. 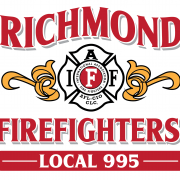 Expressions of sympathy or condolences for the family or the Local can be sent to IAFF Local 2363, 5519 Covesville Lane, Covesville, VA 22931-1932. 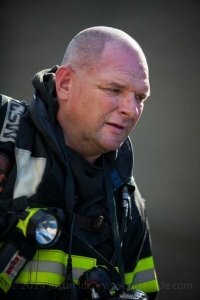 It is with deepest regret and sorrow to report the line-of-duty death of Lieutenant Bradford Clark, Local 4202, Hanover, VA. Brother Clark, 43, passed on October 11, 2018 away after an accident involving an apparatus and a tractor trailer at a crash scene. 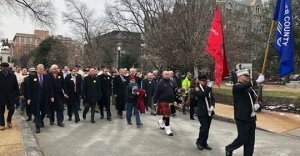 Expressions of sympathy or condolences for the family or the Local can be sent to IAFF Local 4202, PO Box 308, Hanover, VA 23069-0308. 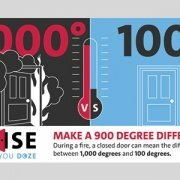 This website contains resources created by burn organizations and fire departments from across the nation to assist users in their outreach efforts. 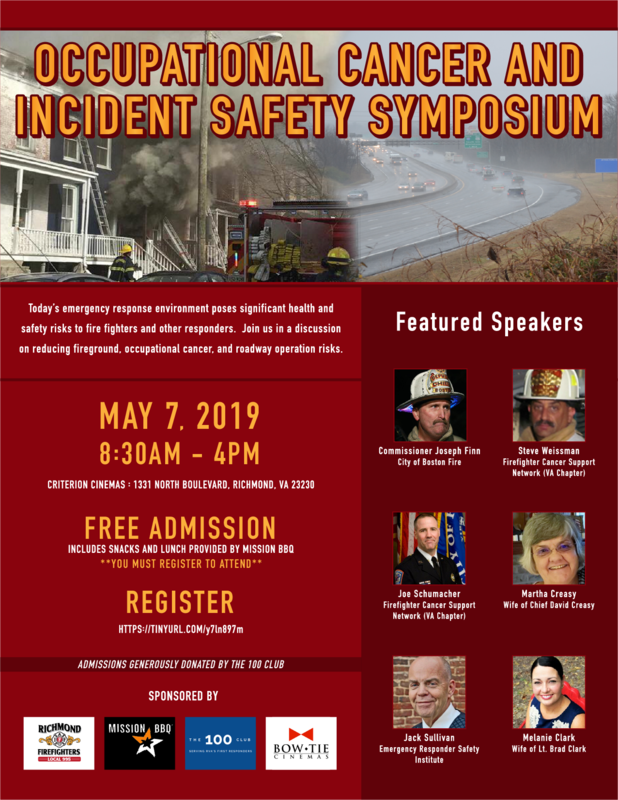 It brings together, in one central library, tools to make burn injury awareness, prevention education, and outreach easier and more effective. 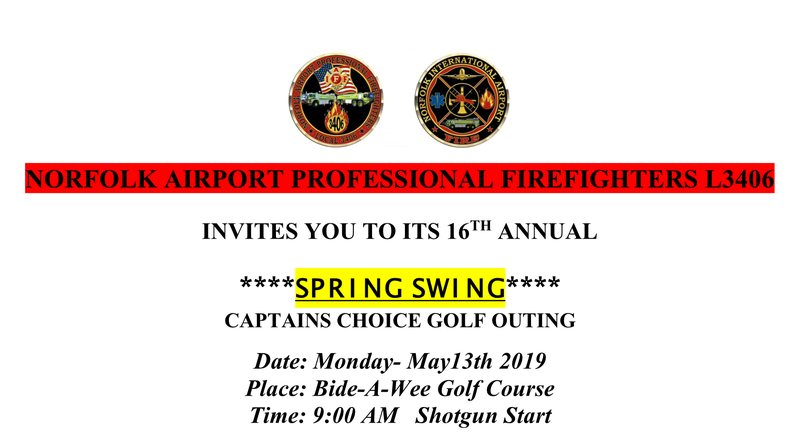 This project was funded by a DHS Fire Prevention and Safety Grant to the International Association of Fire Fighters’ Burn Fund.